Do I need a Mattress Protector for my Nectar Mattress? Do I Need a Nectar Mattress Protector? A Nectar Mattress Protector isn’t needed, but it can extend the life of your Nectar Mattress and make for a more enjoyable sleeping experience. Are the mattress protectors a new superhero team? Unfortunately, no (though we’d definitely watch that movie, sounds comfy!) A mattress protector is a thin, almost invisible barrier that goes over the top of your mattress to protect it from spills, dirt, and pets. 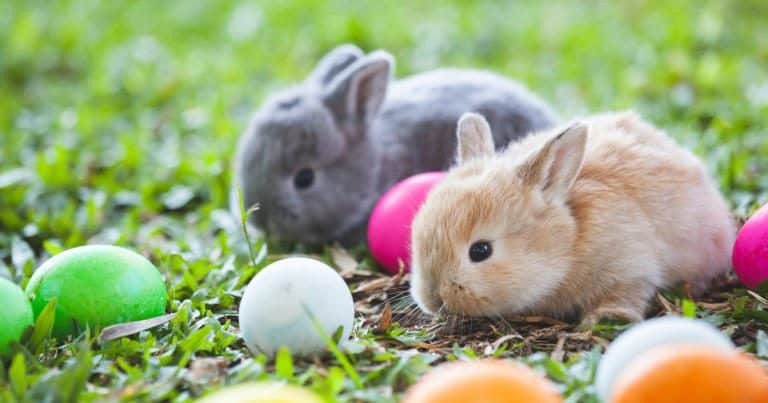 So do you need one, and where can you find it? Read on, just like a good mattress protector, Nectar has got you covered on this one. You know that Nectar mattresses come with a Forever Warranty, right? That said, there are all kinds of things that can mess up your mattresses’ appearance. Sure, it’s always going to work perfectly, but that coffee stain or red wine spill might make it a bit… unsightly. That’s where the Nectar Mattress Protector comes in. We designed our protector to be 100% waterproof, stain resistant, and easy to machine wash. The Nectar mattress protector is specifically designed for a Nectar mattress but can work with any 22” mattress that you may have in your house. 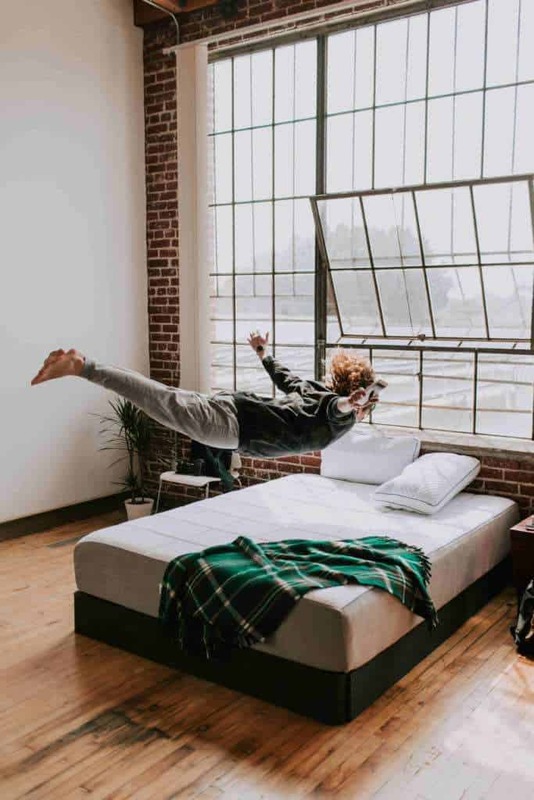 When you get one, you’re getting not only a barrier for dust, dirt, and smell, you’re also getting a super soft cover that’s going to promote airflow and keep your mattress cool. It’s a great thing to pair with the most comfortable mattress out there. 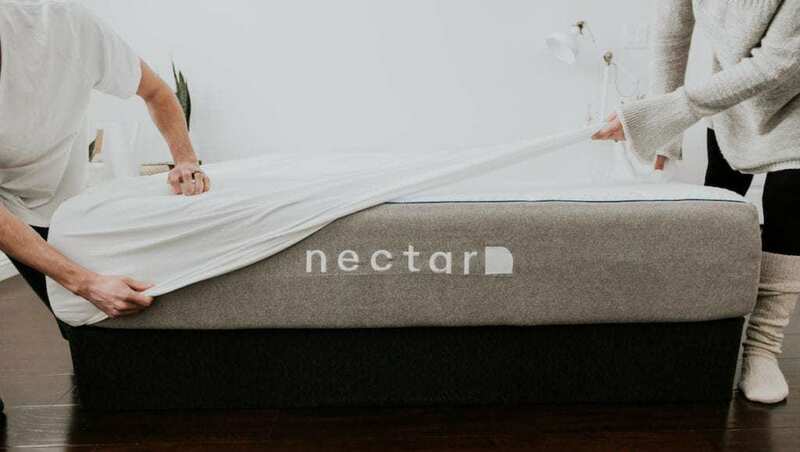 Nectar is passionate about sleep, and that passion translates into every product they have, from mattresses to pillows to mattress protectors. Know that when you grab Nectar, you’re getting quality craftsmanship and materials every time. Not only do you get top craftsmanship, you get the best sleepability Nectar has been able to come up with, because in the end that’s what it’s all about. The Nectar Mattress Protector is the perfect example of that, where form and function meet up to create a puffy, cloud-like place to lay your body down at night. If you have any other questions, please don’t hesitate to contact one of the Nectar support staff. They’re there to answer your questions seven days a week! It might sound kind of nuts, but they care about your sleep and want every Nectar experience to be a perfect one. Whether it’s your first night on one or your thousandth. Give it a try and feel that Nectar difference! Celebrate the perfect combo of protector and mattress with a Nectar today. You’re getting an amazing mattress for $125 off, PLUS two free pillows. That’s a deal nobody should pass up.